Two Filipino-Americans are among the 12 individuals President Donald Trump intends to appoint to his Advisory Commission on Asian Americans and Pacific Islanders (AAPIs), the White House announced on Thursday, January 17. A White House press release revealed the names considered for the commission, including Utah Attorney General Sean Reyes and Herman Martir, a pastor from Texas. 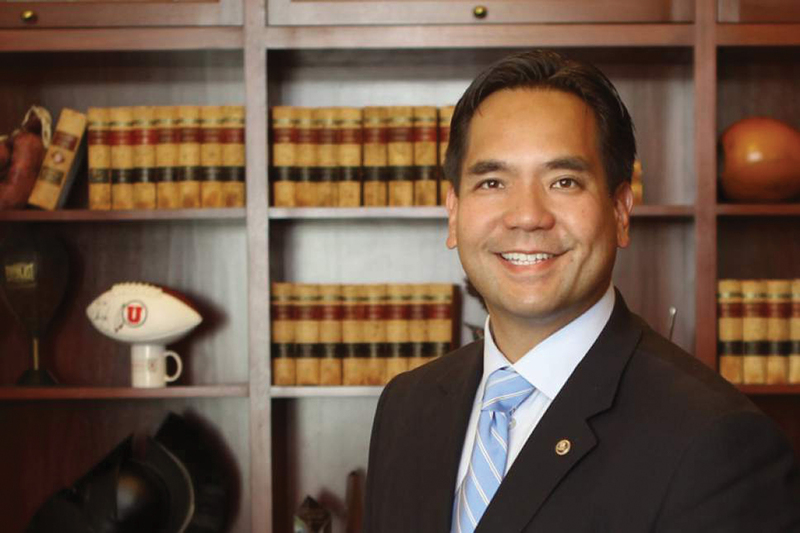 Reyes, whose father is of Filipino and Spanish descent, has been attorney general of his state since 2013 — during which he became the first ethnic minority to hold that position or any statewide office in Utah. 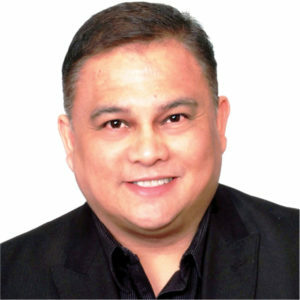 Martir, a pastor at Nations Worship Center in Fort Worth, Texas, is the president of the Asian Action Network and the Asian Prayer Network. 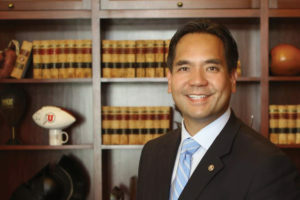 He also founded Emerging Leaders International, “a coalition of leaders working together to bring transformation in the seven spheres of society (church, family, government, education, media, entertainment and business),” according to his bio on the AAPI Conservative Leadership Caucus’ website. Both Martir and Reyes were part of Trump’s AAPI advisory committee during his 2016 presidential campaign. The National Federation of Filipino American Associations (NaFFAA) commended Trump on appointing Reyes and Martir to the commission. The President’s Advisory Commission on AAPIs, which was established by former President Barack Obama, seeks to work with all the agencies of the federal government to improve the health, education and economic status of AAPI communities. Trump signed an executive order in September 2017 to re-establish the commission. Earlier that year, 10 members resigned from the commission, citing their disapproval with the Trump administration’s policies. Four existing members still remain, including Fil-Am entrepreneur Billy Dec of Chicago. Others eyed for the commission according to Thursday’s release include Michelle Park Steel of California, Paul Hsu of Florida, Jennifer Carnahan of Minnesota, David B. Cohen of California, Grace Y. Lee of Michigan, George Leing of Colorado, Jan-Ie Low of Nevada, Prem Parameswaran of New York, Amata Coleman Radewagen of American Samoa, and Chiling Tong of Maryland. Upon appointment, Steel and Hsu would be designated as co-chairs of the commission. The announcement also stated that Trump intends to designate Transportation Secretary Elaine L. Chao to co-chair the White House Initiative on AAPIs.